The wash that goes into a whiskey still is sometimes called distiller’s beer, but this un-hopped fermented liquid tastes nothing like your favorite IPA. 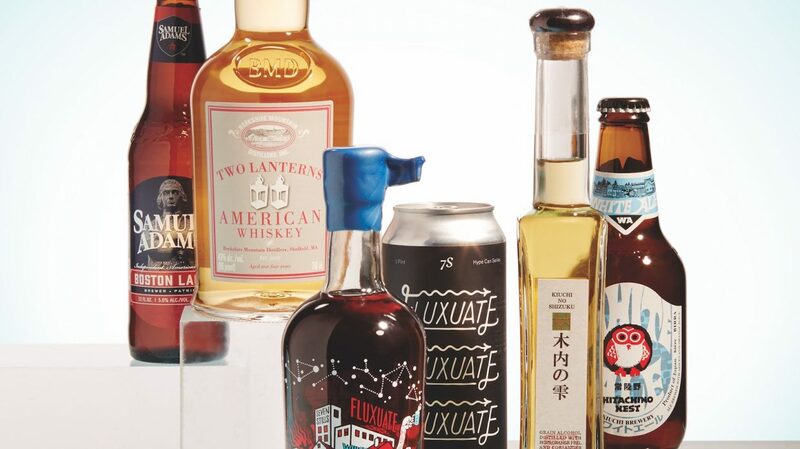 Now though, some craft whiskey producers are distilling the same craft beers you could buy off the shelf, with tasty results. 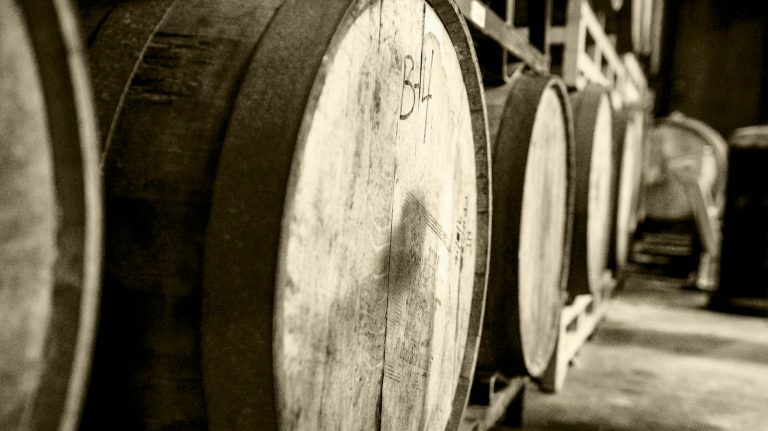 “The overarching philosophy behind it is if you have a good product going in, you have a good product going out,” says Clint Potter, cofounder of San Francisco’s Seven Stills Brewery & Distillery. 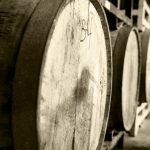 David Kyrejko of Brooklyn-based Arcane Distilling ages his beer whiskeys in barrels for seconds, just long enough to be called whiskey. 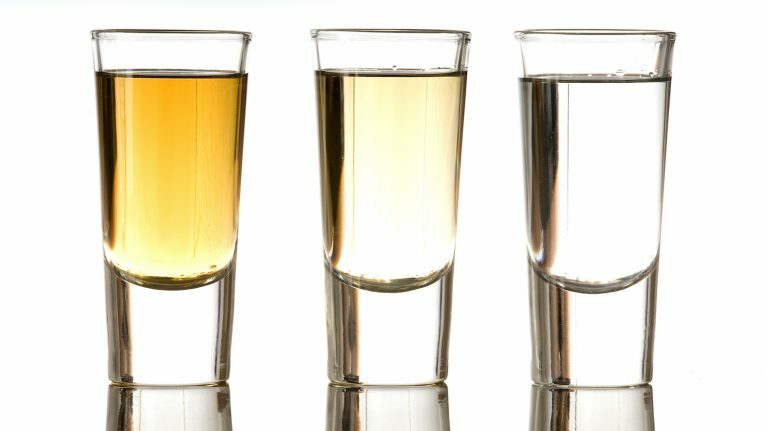 “You can’t really age the beer whiskey without it tasting less good,” argues Kyrejko. For Lone Wolf and The Arcane, he distills beers from coveted New York City craft breweries like Interboro Spirits and Ales and Other Half Brewing Co. through a self-built vacuum-distillation system, more commonly used for making delicate products like perfume than whiskey. The lower operating temperature preserves volatile organic compounds and flavors, ensuring the whiskeys are as vibrant and aromatic as a fresh pint. Distilled from IPAs from Interboro Ales & Spirits and other Brooklyn breweries, each batch of The Arcane is defined by fresh orange peel, coriander, and fresh hop flavors. Piney notes of Columbus and Cascade hops meet heavy oak and vanilla from 29 months of aging in French oak. From craft beer distilling’s original pioneer, Marko Karakasevic. Seven Stills Distillery’s own coffee porter, made using cold brewed coffee, imparts dark, rich coffee and malt flavors to this whiskey. Made Kiuchi Brewery with its own beer, the whisky is barrel-aged with coriander, hops, and orange peel before more beer is added for a second distillation and an additional 6 months of aging. Herbal and genever-like in flavor. Berkshire Mountain Distillers makes this whiskey, which is aged for 4 years in a combination of once-used bourbon barrels and casks that held the potent Samuel Adams Utopias beer. 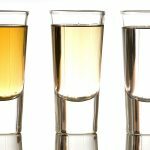 Kin to tequila, Mexico’s smoky agave spirit offers unique complexity and charm. 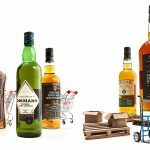 Costco, Trader Joe’s, Total Wine, and Walmart have their own private-label scotch and bourbon. 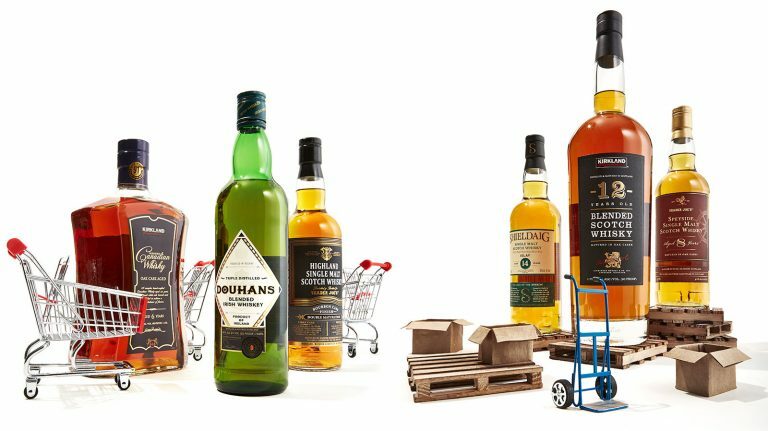 We investigated whether these whiskies are worth your money.